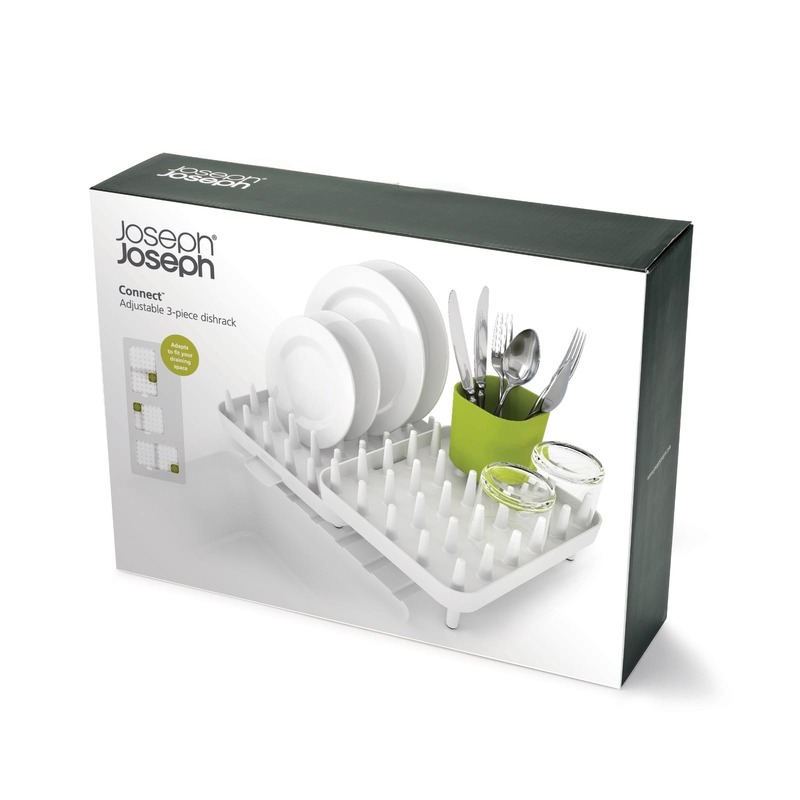 Connect™ by Joseph Joseph is the ideal dish drainer to suit all kitchen sinks. 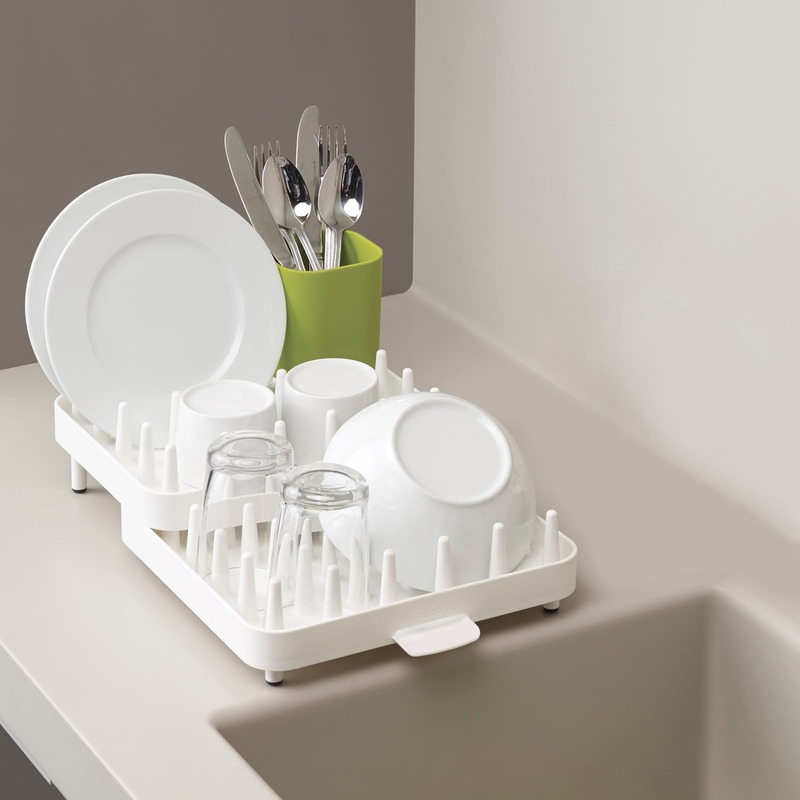 With 3 movable pieces this versatile dishrack can be rearranged into different positions to make the most of your sink space. 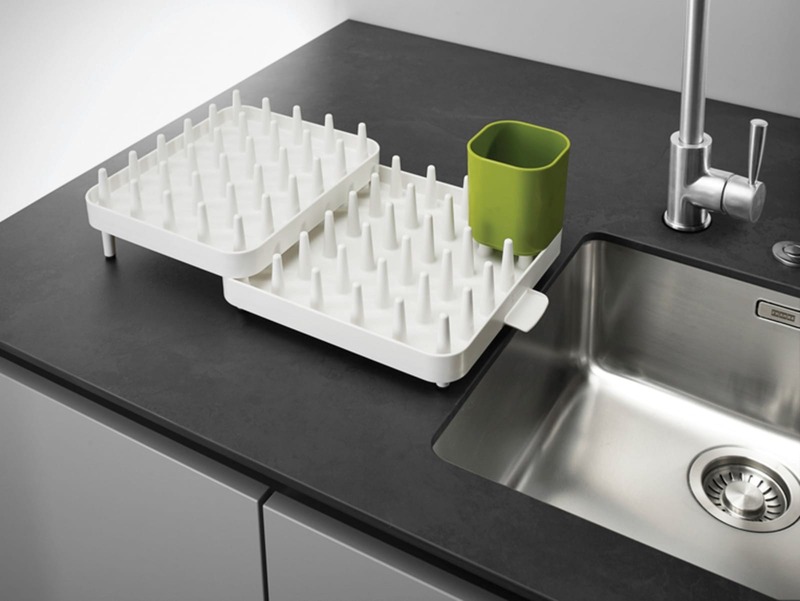 Made up of three movable components, this highly adaptable drainer can be placed in a number of different ways to make the most of the sink space you have. 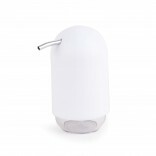 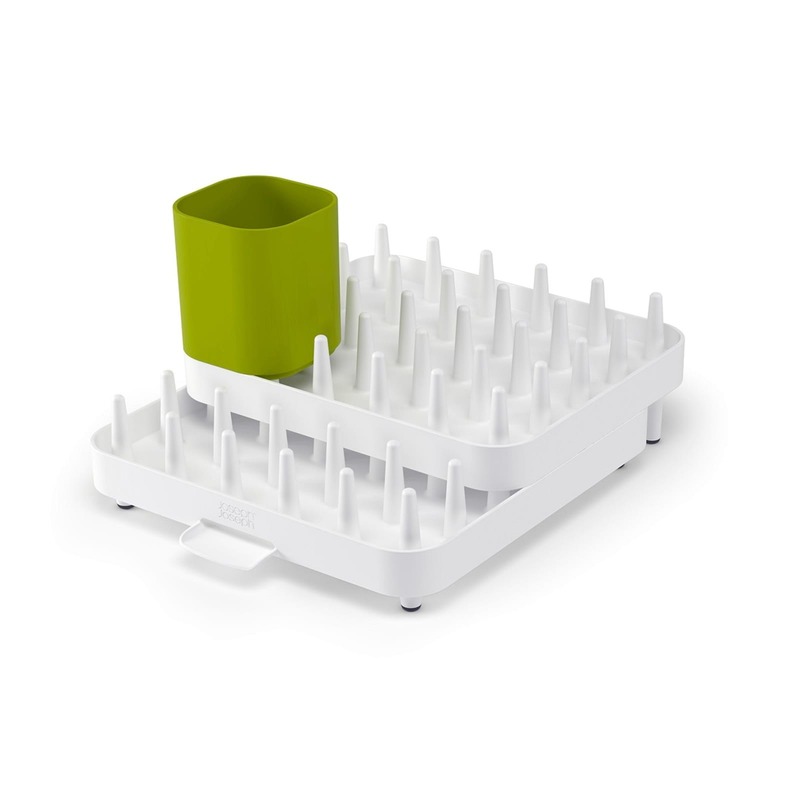 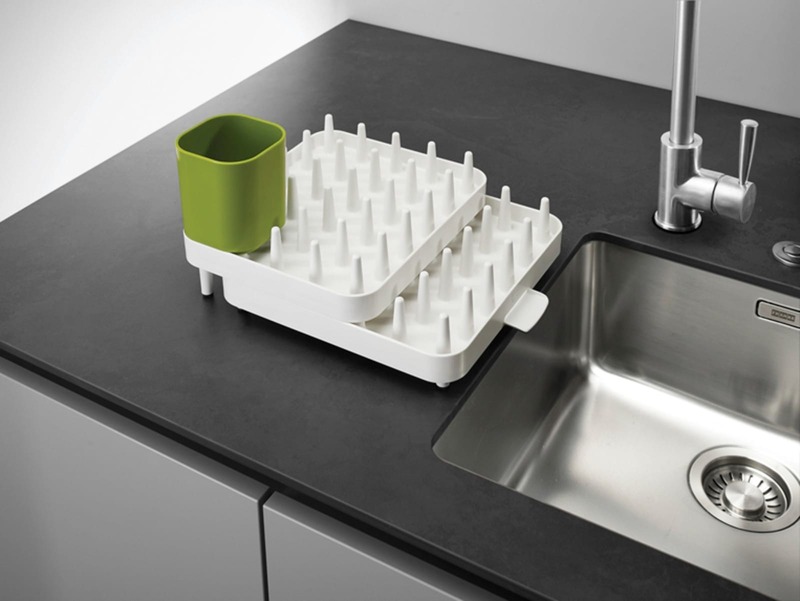 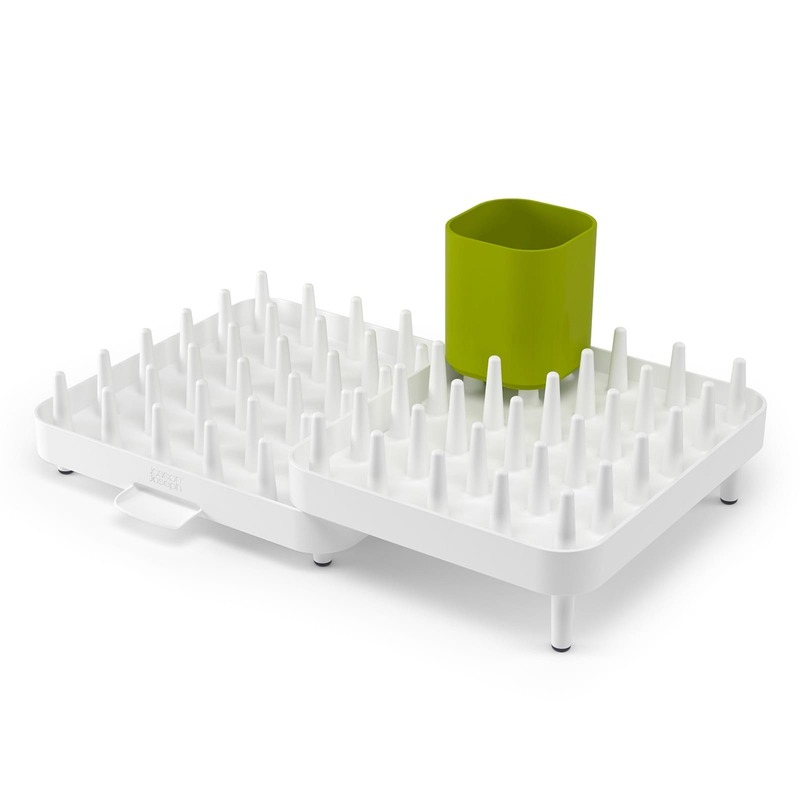 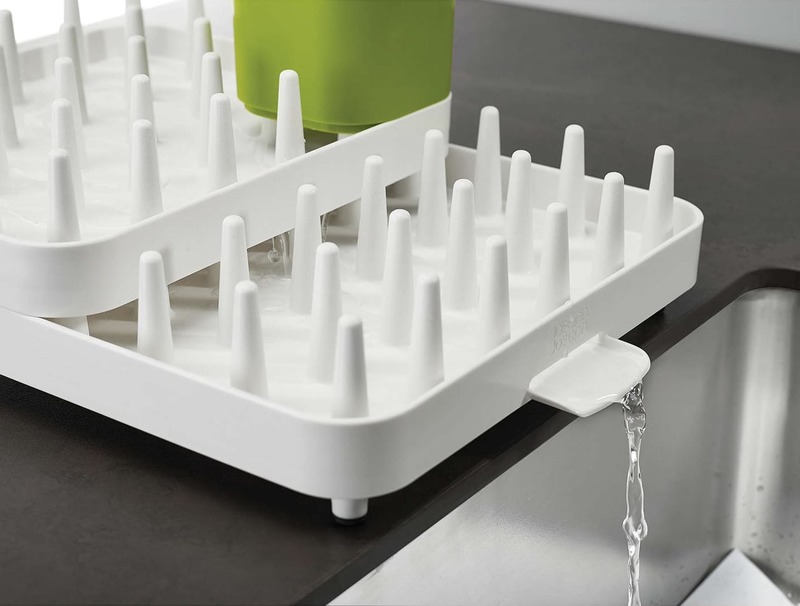 Connect™ has large, widely-spaced plastic spikes that allow dishes of all shapes and sizes to be dried as well as an integrated spout that you can position over the sink so excess water is drained directly into it. 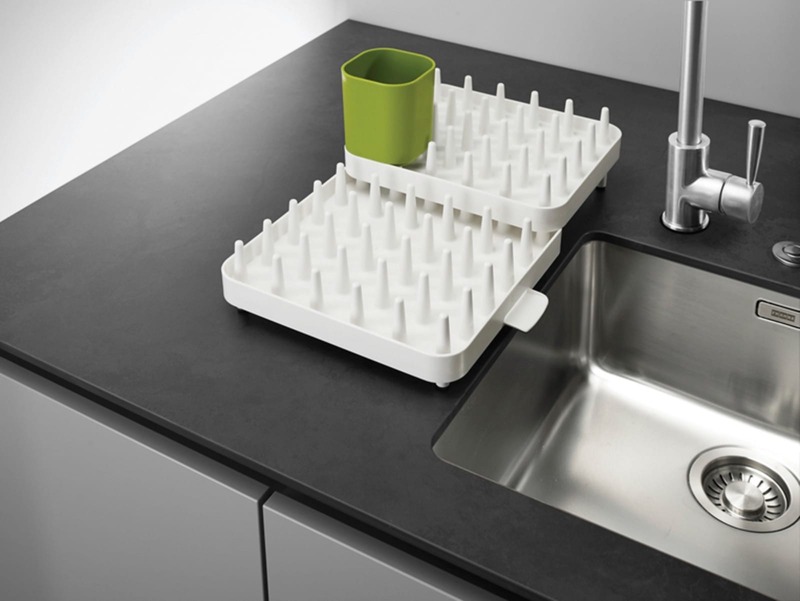 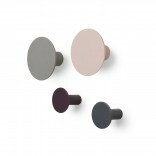 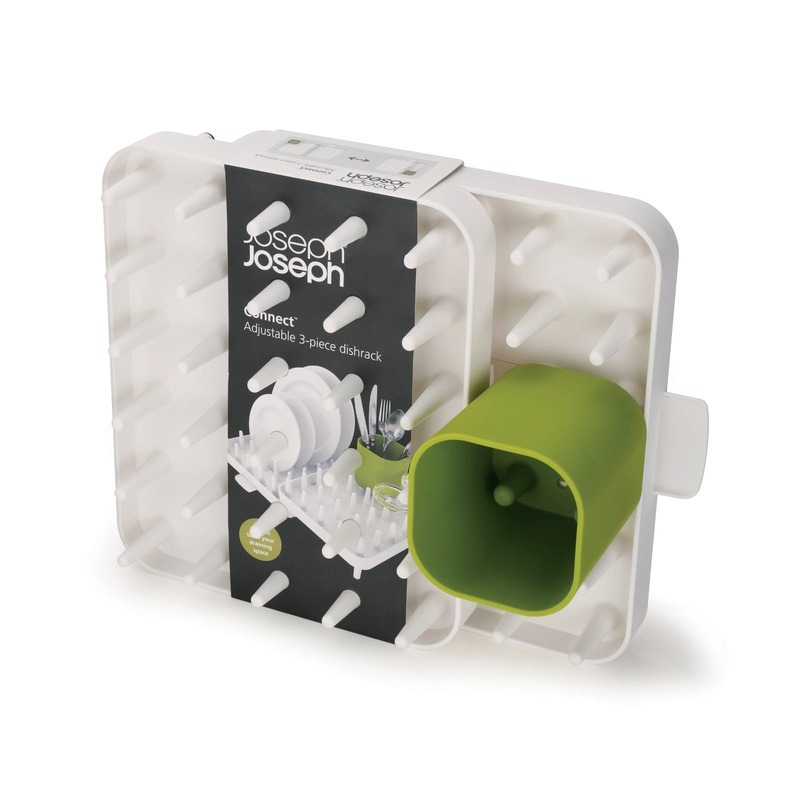 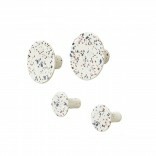 This 3-piece set includes a cutlery holder that can be placed anywhere on the drainers and the non-slip rubber feet ensure that however you set Connect™ up, it will stay securely in place. 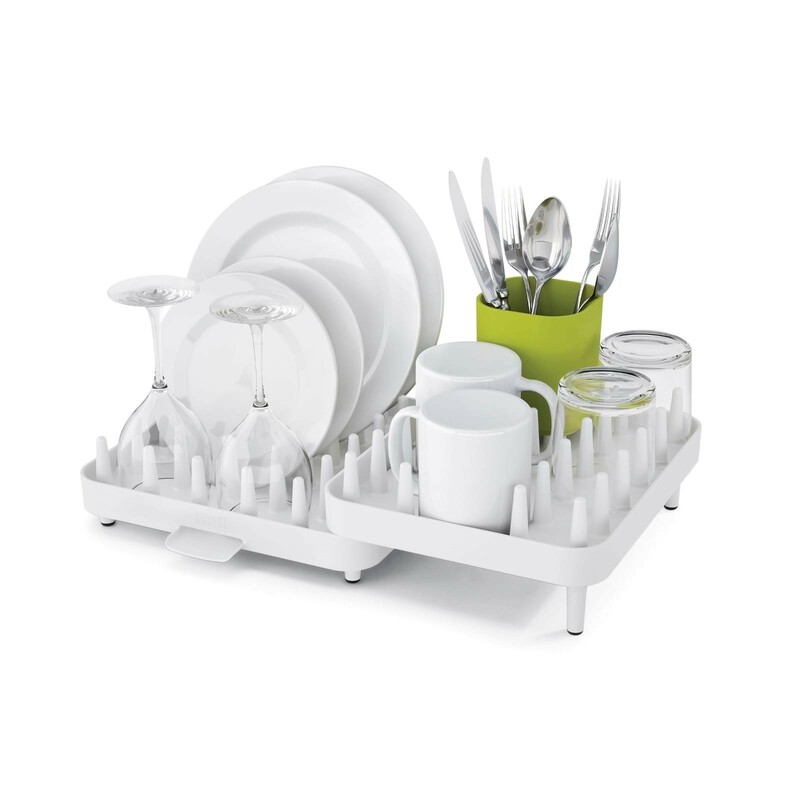 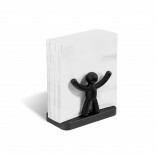 Dimensions: 44.5 x 10.5 x 29.5 cm.